DAVANGERE: It was surreal scenes at the Harihar railway station on Monday morning when the Hubli-Mysore inter city train was seized following orders by a civil court, due to delay in compensating two farmers whose lands the railways took over 15 years to laying lines from this station. 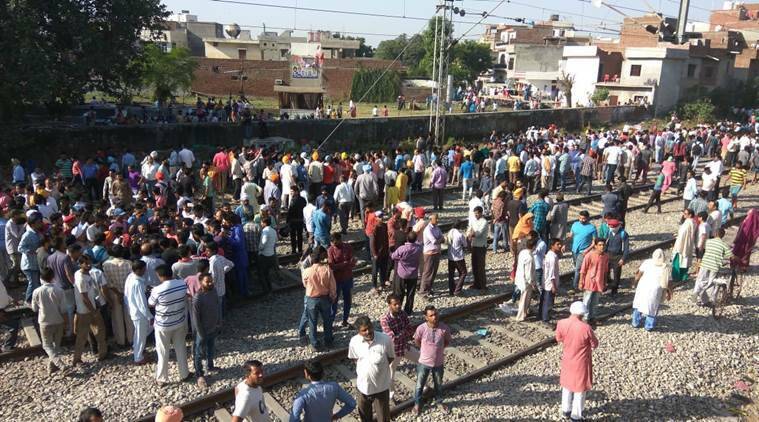 The train was finally released after the nearly two-hour halt, but not before the railways agreed to follow the court's order on compensating those who lost their lands. Sources at Harihar railway station told The New Indian Express that the two farmers, Mallesh and Shivakumar, led others in moving the Harihar City Civil Court, seeking Rs 37 lakh in compensation for their land that was acquired by the railway department for laying Harihar-Kottur railway line nearly 15 years ago. The court had directed the department to pay the compensation or give an undertaking towards it. 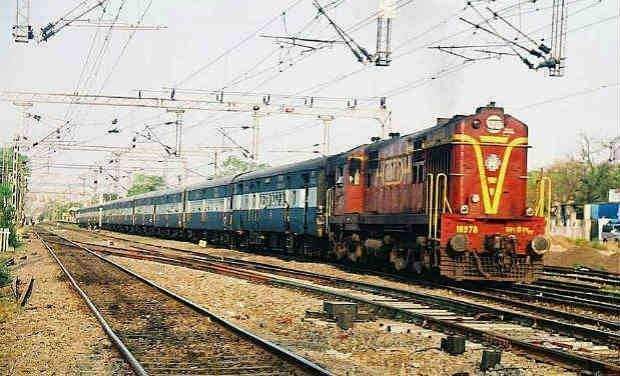 It then ordered the seizure of the train, bringing the intercity train to a long unscheduled stop at Harihar this morning, much to the chagrin of the passengers who were caught in the middle.